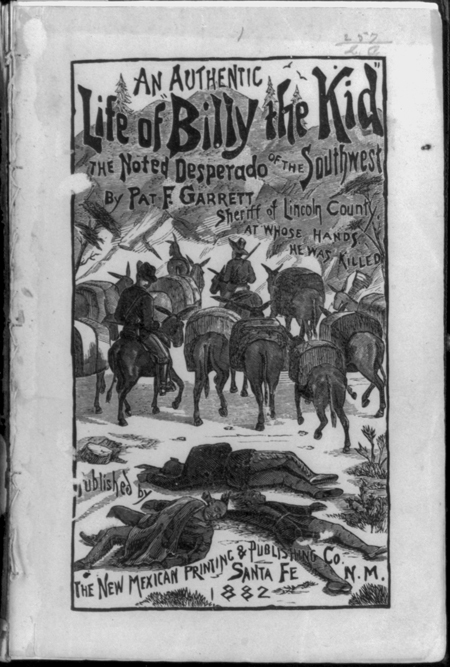 Today in History–April 28–the Library of Congress features Billy the Kid, who killed two guards while making his escape from a New Mexico jail on this date in 1881. But was he a folk villain or hero? Find out more by visiting the Today in History section, then follow the primary source trail to uncover more perspectives on this infamous Wild West character.